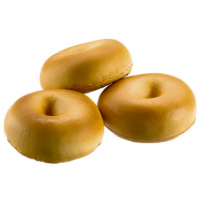 You must add a minimum of 12 3.5 Inch Soft Touch Fake Bagels Light Brown (3 Per/Bag)'s to your cart. 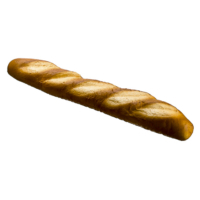 Want to keep some bread on your dining table for decoration purpose, there’s nothing to worry about. 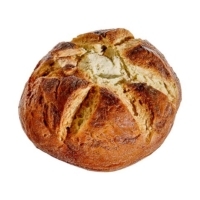 Our fake bread can help you to keep your dining table decorative with some fresh looking fake bread. 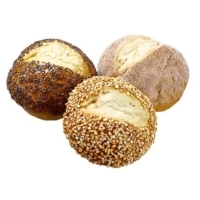 You can also use our breads for production purposes or museum displays. 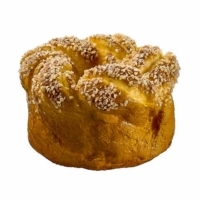 All breads look realistic and made with the excellent quality material. 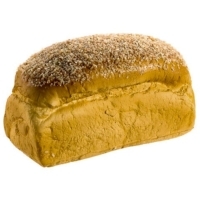 We make our bread with buyer requirements so, you will definitely find your required artificial bread for any purpose you need. 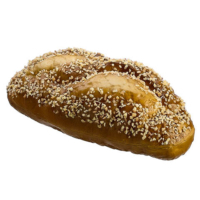 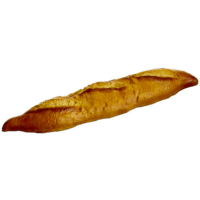 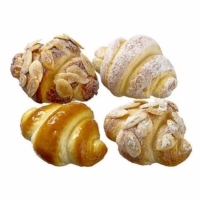 Our fake breads are available in multiple styles, so, you can find the one that you need. 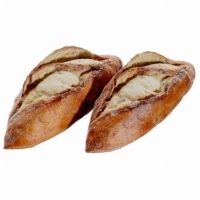 As said above the breads are made with the quality material so, these are good for long term use. 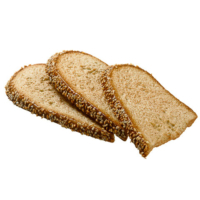 You will find these breads light weight and durable to use anywhere. 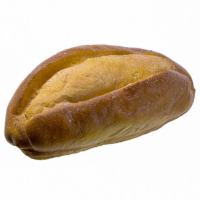 Find your required artificial bread here at Amazing Produce.